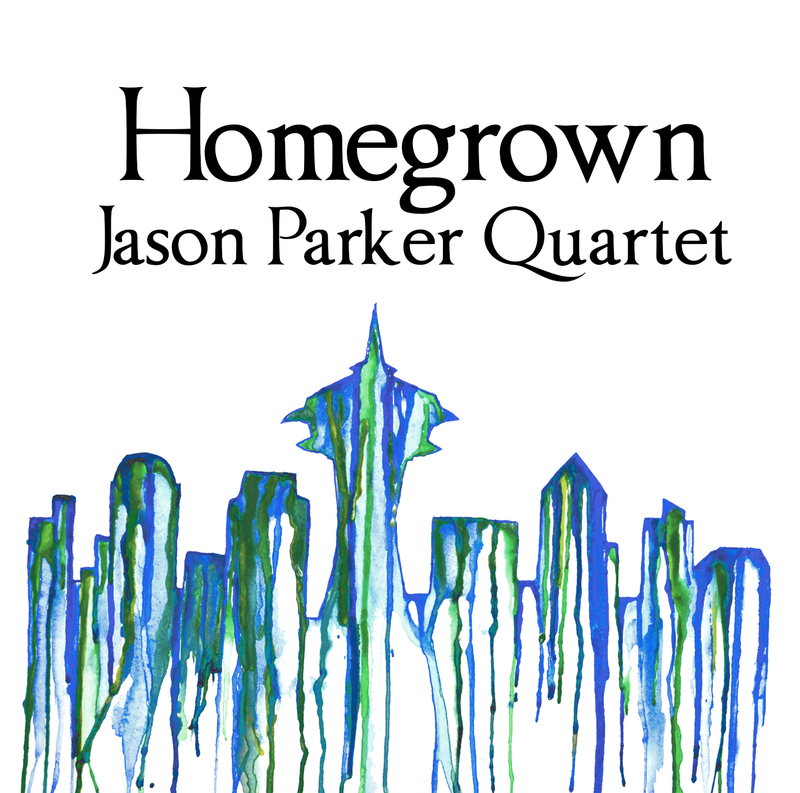 “Homegrown,” the new CD from the Jason Parker Quartet, is a celebration of contemporary Seattle jazz. 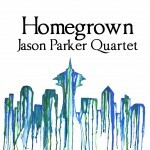 The recording features original compositions from some of the area’s top artists and reflects the depth of riches in the Seattle jazz community. The release party for “Homegrown,” is scheduled for Monday, March 23rd at Tula’s. Music starts at 7:30pm. Shortly after release of the band’s previous CD, “Five Leaves Left: A Tribute to Nick Drake,” trumpeter Jason Parker put a call out to local musicians, inviting them to contribute original songs for a new project. The response was enthusiastic – 16 artists submitted – and resulted in this ten-track collection that showcases the compositional talents of Thomas Marriott, Cynthia Mullis, Marc Seales, Jeremy Jones, Josh Rawlings, Troy Kendrick, the late Hadley Caliman and Parker. The recording highlights the diverse sensibilities of its contributors, from the dulcet swing of Parker’s “One Perfect Rose” to the pensive dreamscape of Seale’s “Rue Cler,” and is bolstered by the band’s steady and nuanced performances. Personnel for the CD includes the Jason Parker Quartet, with Josh Rawlings on piano, Evan Flory-Barnes on bass, D’Vonne Lewis on drums and Parker on trumpet, and also special guest Cynthia Mullis on tenor saxophone. In addition to music from “Homegrown,” the March 23rd performance will also include selections from “Five Leaves Left: A Tribute to Nick Drake,” featuring guest vocalist Michele Khazak. Admission to the show is “pay-what-you-want,” and the first set is all-ages. For reservations, call 206- 443-4221. To purchase the CD, please visit: www.oneworkingmusician.com.